Let me take you for a crazy ride around Europe. Imagine an unforgettable evening with your favorite artist in a special city, away from home. Set out to a new adventure to one of these places to witness one of the most anticipated concerts of the year. We can really say that this English rock band withstand the trial of time after nearly 50 years of pleasurable music. Now, after 4 years of gap they are back on the road to satisfy their fans with their new album Infinite. They will be giving a huge concert in Lisbon, Portugal in the Meo Arena on the 4th of July. Buy your ticket on viagogo.com starting from 35€. The beloved Irish rock band is going home within their 2017 tour to give one concert in Dublin, in the Croke Stadium on July 22. Even if we are holding our breath for the new album to arrive sometime hopefully in the second half of 2017. 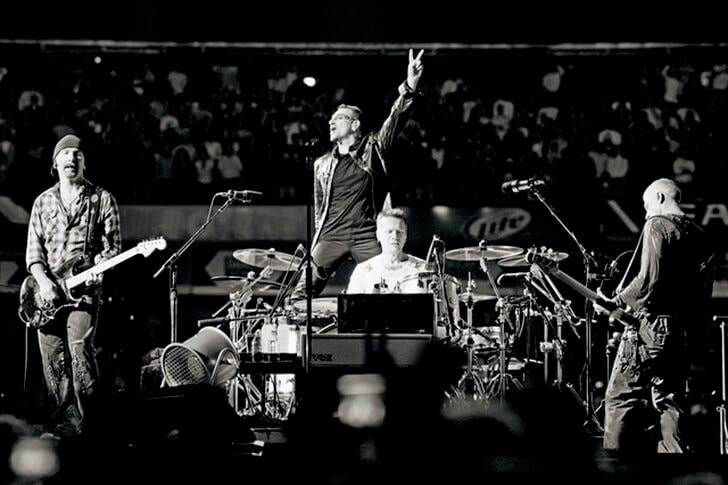 The fans cannot be more please with the Joshua Tree Tour 2017 as after all we are going to these concerts to hear the old classics such as ''One'', ''Whit Or Whitout You'', Where The Streets Have No Name'', ''Still Haven't Found What I'm Looking For'' or ''Beautiful Day''. 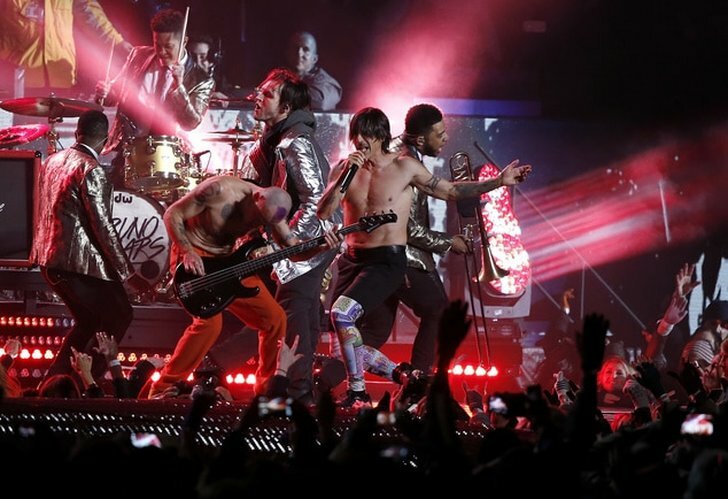 After releasing The Getaway in 2016 the American funk rock band finally arrived to perform on their European leg. Attend their frenetic concert in the magical city of Krakow, Poland. They will be performing in Cracovia Stadium on July 25th. 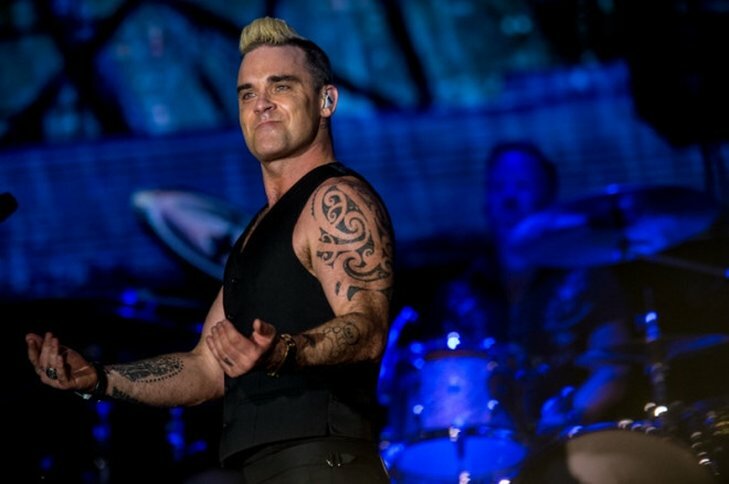 The English 43 yearl-old showman and charmer, while promoting his latest album The Heavy Entertainement Showis arriving to Vienna, Austria and giving a memorable concert in the Ernst-Happel Stadion on August 26. You can get you ticket on oeticket.com starting from 77€. 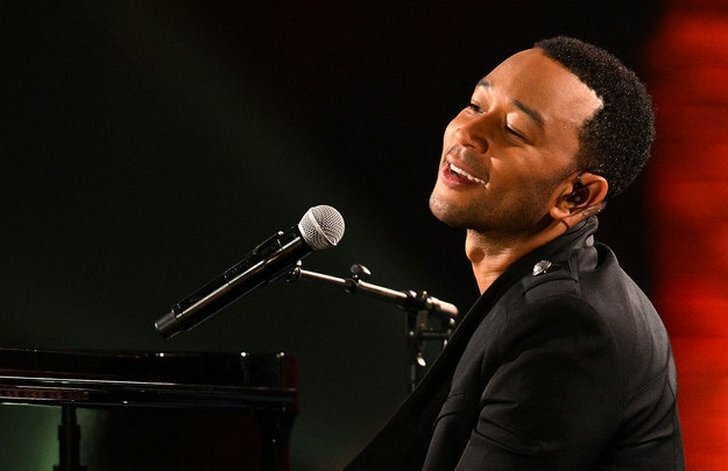 The talented pianist and multiple grammy winner is undoubtedly one of the finest songwriter of his generation having composed many masterpieces such as ''All Of Me'' and ''You And I''. The beautiful lyrics of his songs and his unique voice have left powerful emotions in the ears of his numerous fans. He will promoting his lates album Darkness And Light and he will be performing at the Ziggo Dome on September 22. You can get your tickets on viagogo.com from 60€. The English artist has been creating wonderful music in the last 45 years and he has no intention to stop. 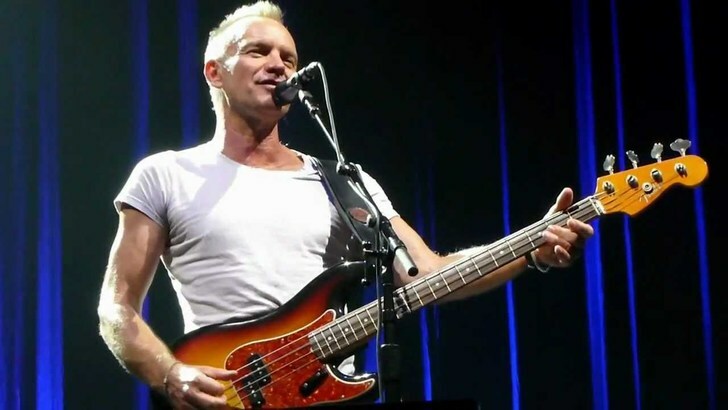 During his long career he has won many awards both as the frontman of The Police and as a solo artist he also received worldwide praise for his activism to fight for human rights. He will be gracing his fans with his extraordinary talent in a concert at the Royal Arena on September 24. 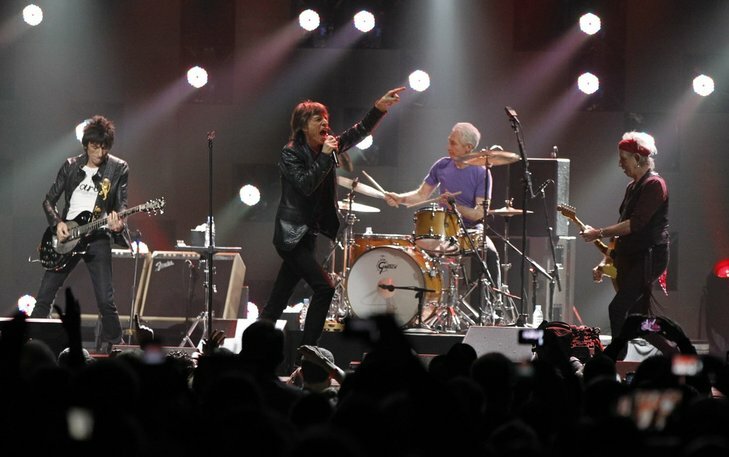 The Rolling Stones are by some considered the best rock band of all times, they were founded 55 years ago and since then they have performed over 2000 concerts around the world and have inspired many other bands during their career. 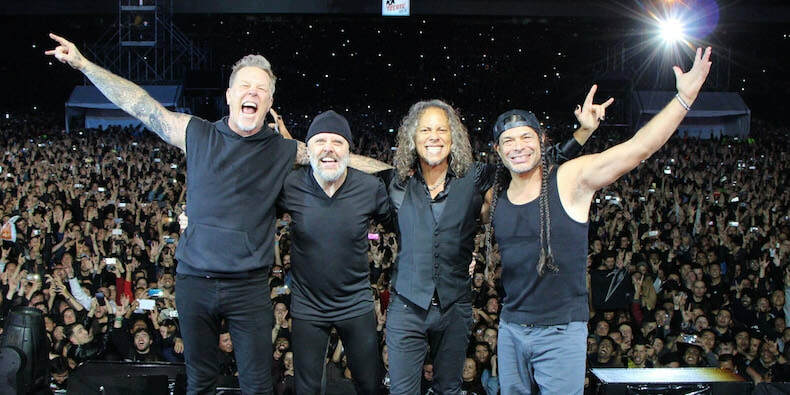 After releasing the critically acclaimed Harwired...to Self-Destruct the heavy metal legends are coming back to europe to bang your head with their old classics and new kickass songs !! 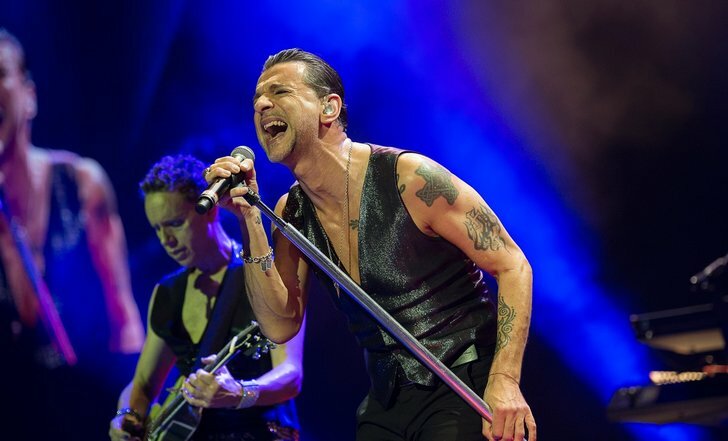 They are selling-out tickets at a record rate, but if you are fast and book your ticket now you can see them at the O2 Arena in London where they will perform two concerts on the 22 & 24 of October, buy tickets at viagogo.com. The controversial singer-songwriter has received praise for her songwriting skills and for experimenting always new styles of music, she has been awarded 6 grammy awards for her work.